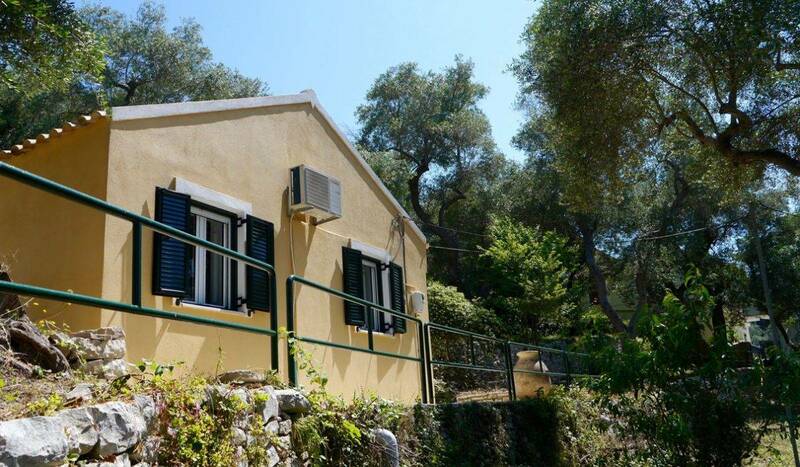 This charming stone-built cottage, is a true piece of island history. 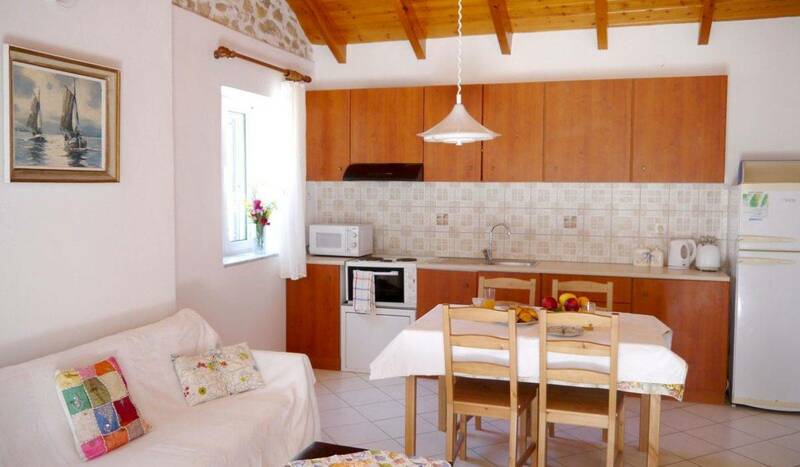 Formerly a stable to house donkeys, Susanna Cottage is a quaint little hideaway. 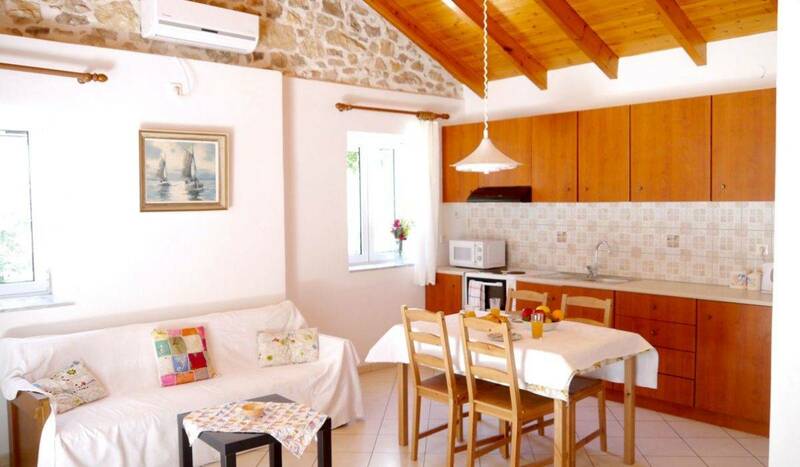 It has been redesigned and refurbished to form this beautiful one-bedroom studio cottage. 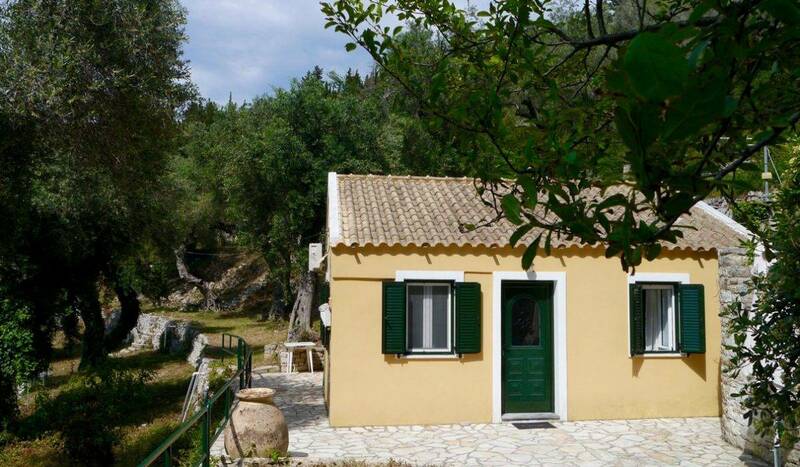 Set amongst the Paxos greenery, the cottage is completely secluded. 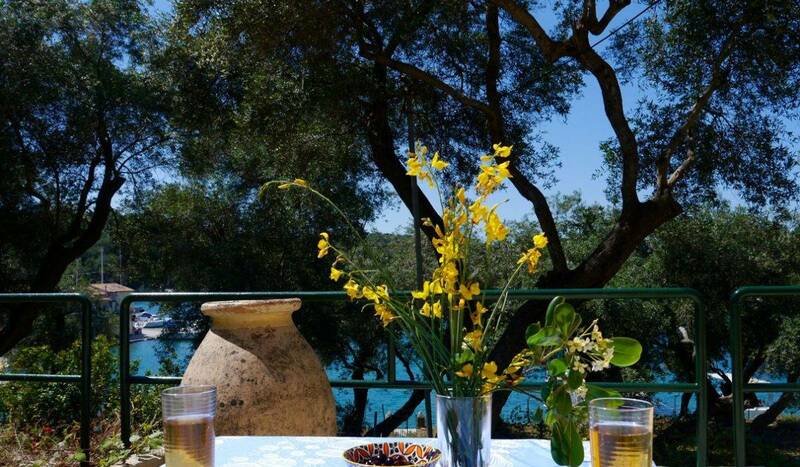 Furthermore, its is only 150m from the centre of Lakka, giving you the best of both worlds. 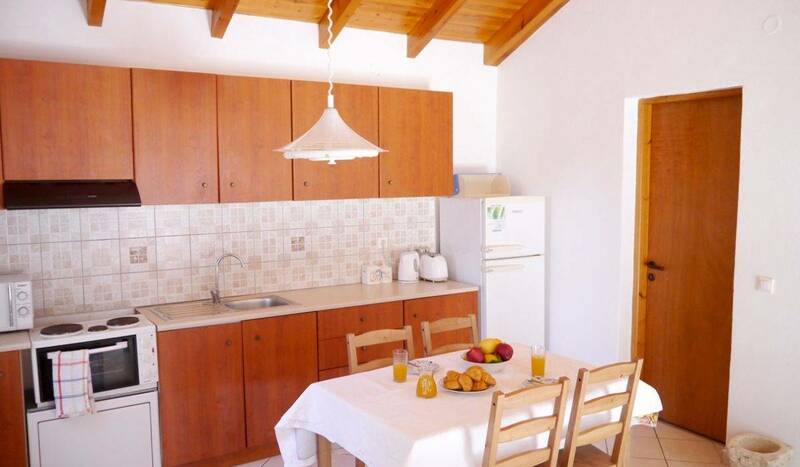 Inside the villa is colourfully decorated with traditional furniture. 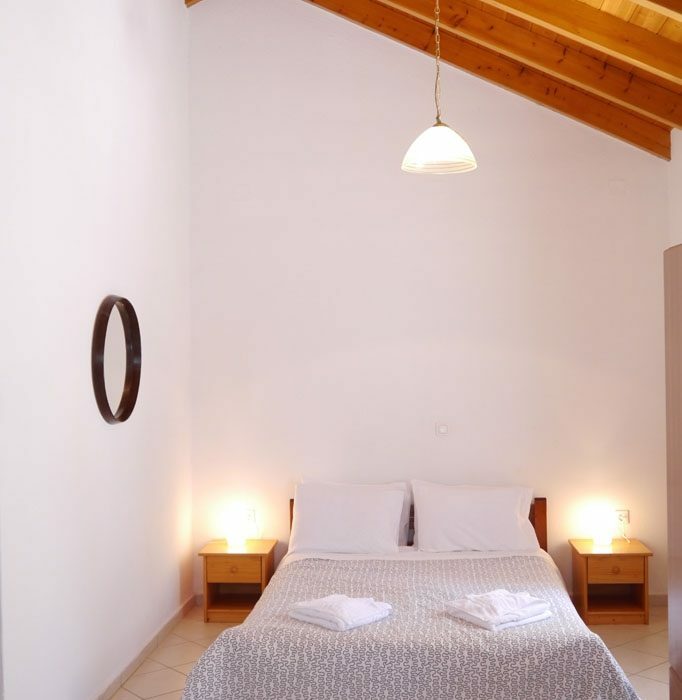 It’s the perfect place to relax and recuperate after a busy day hiking or exploring. 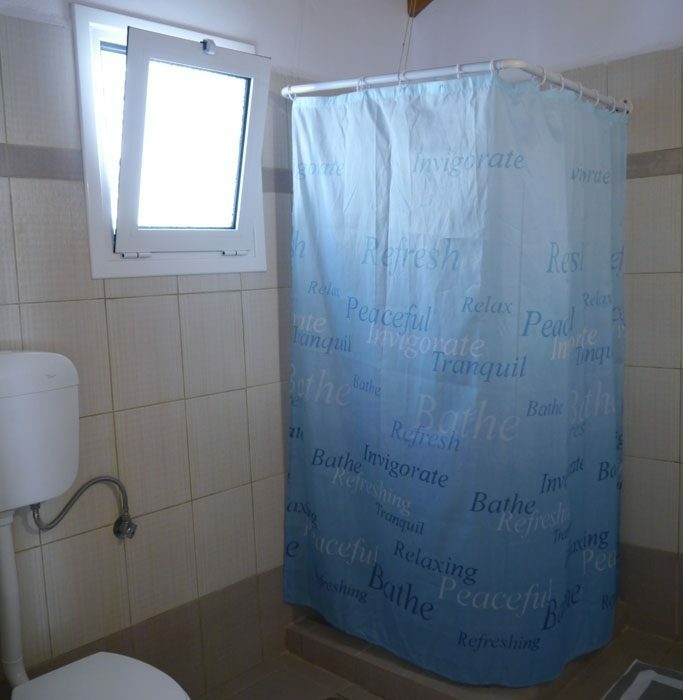 The open plan apartment also has it’s own private olive grove. 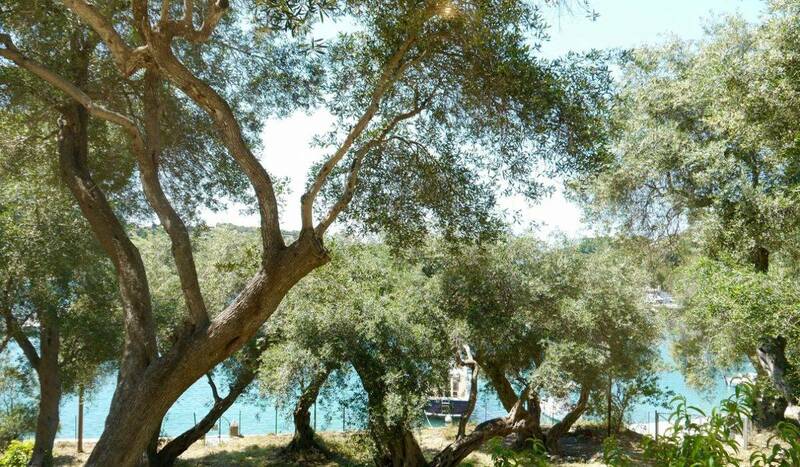 Walk and admire the views through the trees of beautiful Lakka bay. Light and spacious, it’s a great place to relax.